We like to discuss the purchase of every special shaped mirror by phone to completly understand your objective. 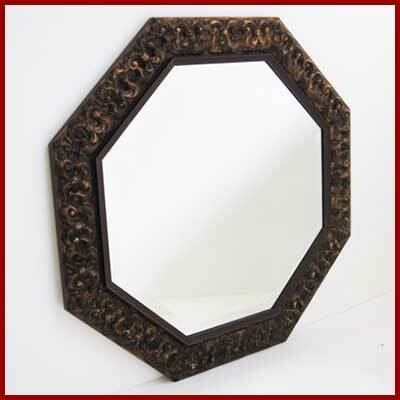 When you call - all we need is the style number of the frame you are considering - it will start with the letters MR - and the size of your special mirror. 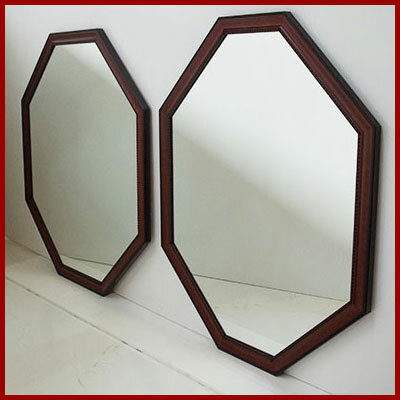 If you would like to find a frame style you can begin with this group of Mirrors Sorted By Outside Size. 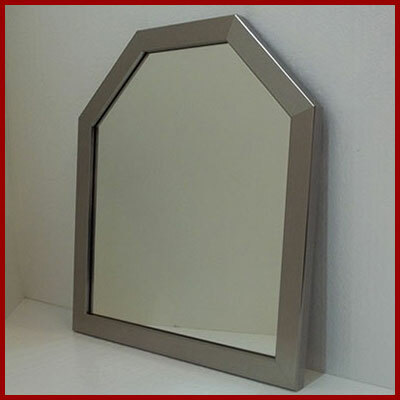 Build A Special Size And Shape Custom Mirror To Enhance Your Decor.